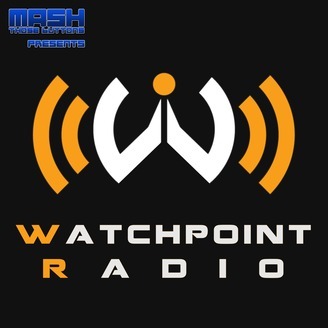 Watchpoint Radio is Mash Those Buttons weekly podcast dedicated to Overwatch and its community. 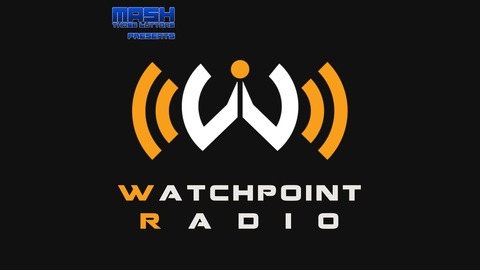 Join us as we talk news, gameplay, strategy, events, and what’s going on in the community. #155: Don't Get Mad. Get Good. It's been a while, but Jaa is running this show solo. He talks about the even we've all been waiting for: Storm Rising! While he's happy the event has arrived, the lore implications are more exciting than the game play. A previously revealed character now has a voice, and a brand new character has been revealed AND voiced. What can we expect from these characters in the future?